And assessing the present-day situation at the frontline as stably controlled, he assured that the Artsakh defense army is capable of responding adequately to the adversary’s provocations and ready to also take offensive actions consistent with the situation. The Republic of Artsakh (Nagorno-Karabakh Republic/NKR) Defense Minister and Defense Army Commander, Levon Mnatsakanyan, on Wednesday received a group of MPs from the National Assembly of Armenia. 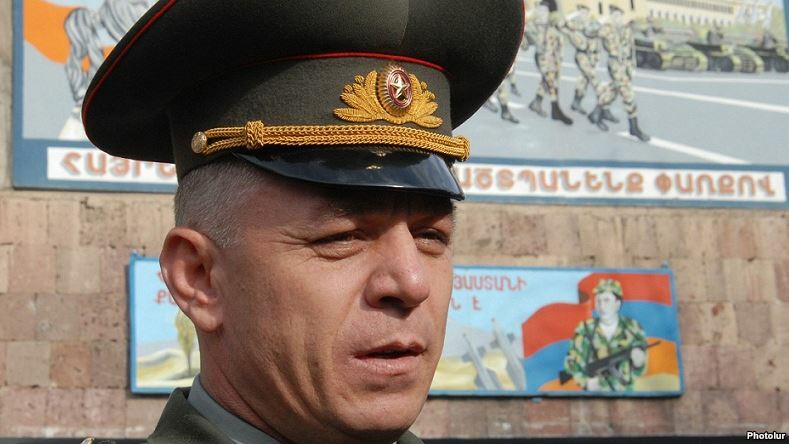 At their request, he reflected on the military actions that occurred in April of the year past, and assessed them as Azerbaijan’s massive attack against Artsakh, the NKR Ministry of Defense informed Armenian News-NEWS.am. Subsequently, Mnatsakanyan spoke about the activities being carried out since these hostilities.